On 25th August 2012, two amateur football matches took place in a Scottish forest, as part of the Cultural Olympiad and London 2012 Festival. 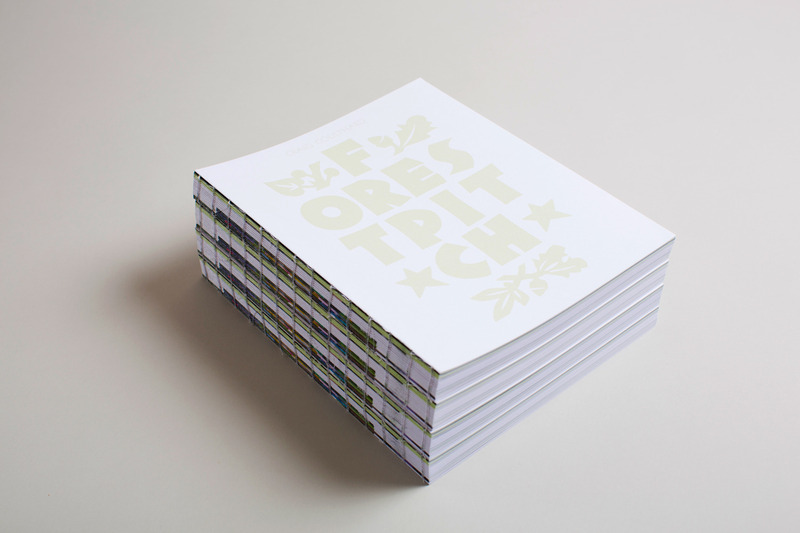 Forest Pitch by Craig Coulthard is a celebration of art and sport that revives the original spirit of the modern Olympics. Book design assisted by Michael Gibb. Book featured in Grafik magazine. 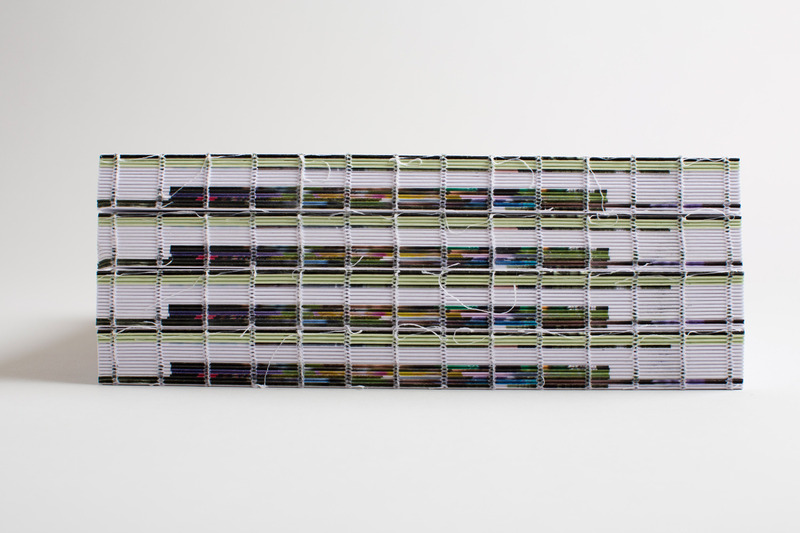 An unbound book for artist Craig Coulthard, documenting his epic Cultural Olympiad project.